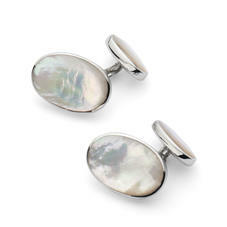 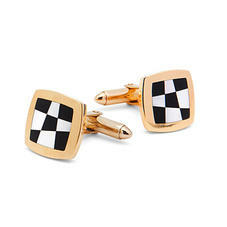 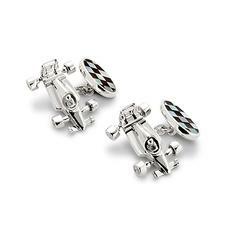 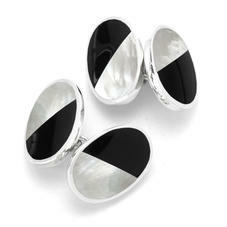 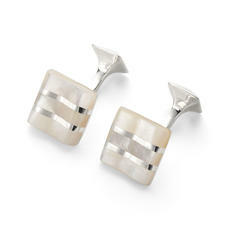 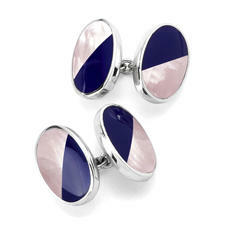 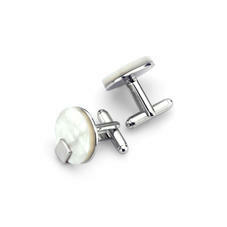 You will be spoilt for choice with our stunning collection of Luxury Gents Mother of Pearl Cufflinks. 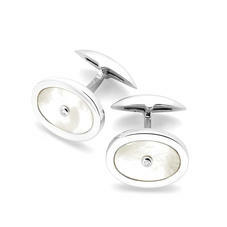 Beautifully crafted and feature a variety of styles and finishes. 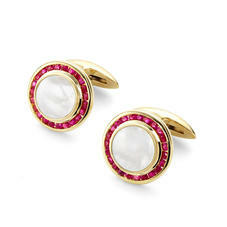 They are all extremely distinctive, sophisticated, and oozing with quality... 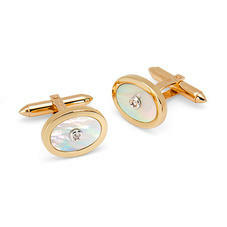 The perfect gift for the discerning man!